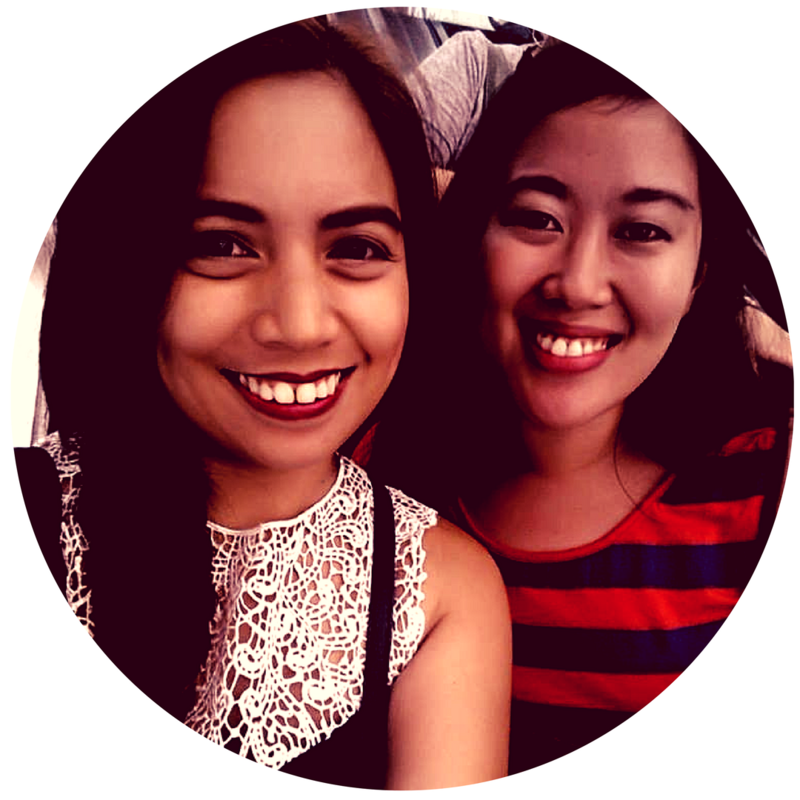 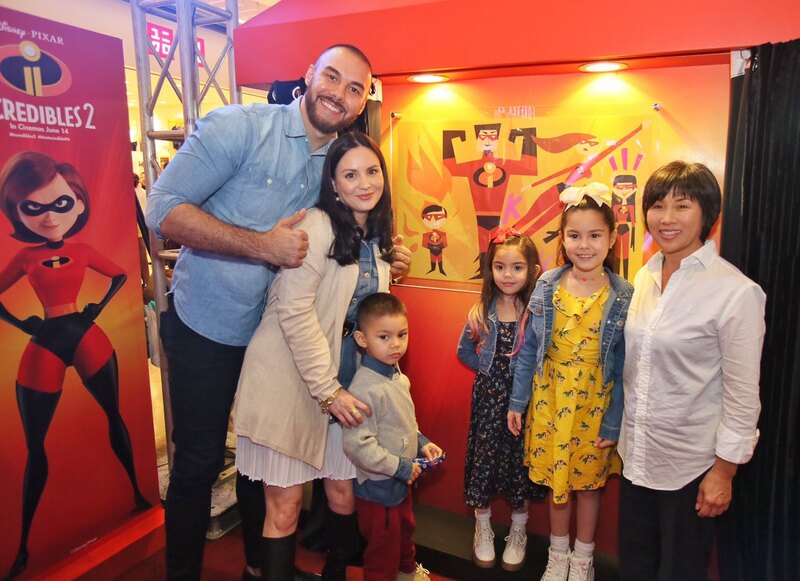 MANILA, June 13, 2018 – Disney-Pixar's “Incredibles 2” held its Philippine premiere June 11 at the SM Aura IMAX Cinema, heralding the return of the beloved Parr brood of superheroes. 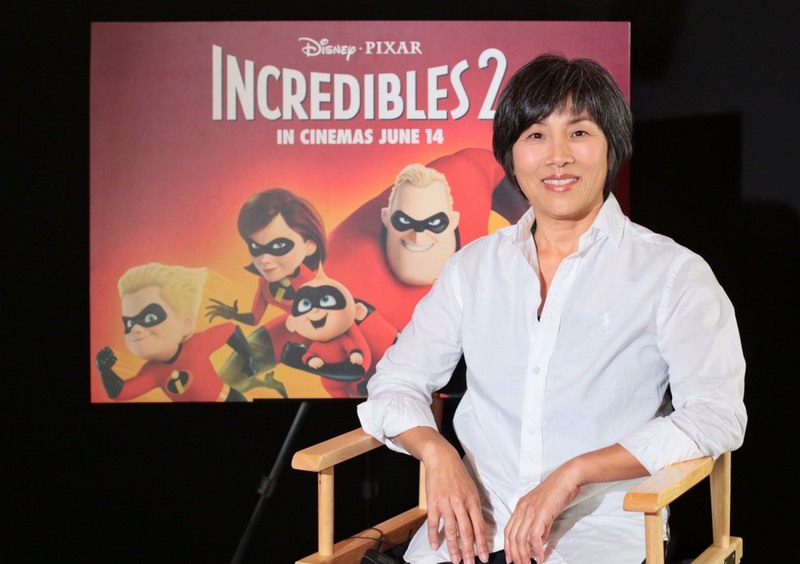 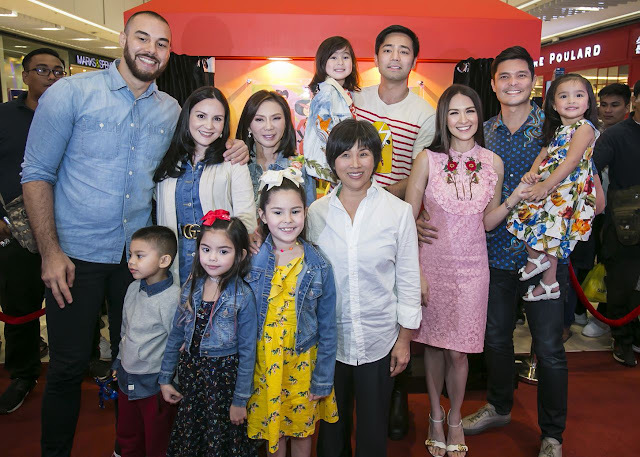 Adjunct to the premiere was the unveiling of family portraits created by Pixar animator Bryn Imagire who flew in from the US to for the film's Manila launch. Credited as the Shading Art Director of “Incredibles 2,” Imagire interpreted the Dantes (Dingdong, Marian Rivera & daughter Zia), Kramer (Doug, Cheska and children Kendra, Scarlett & Gavin) and Belo-Kho (Vicky, Hayden and daughter Scarlet) families as “Incredible” supers. 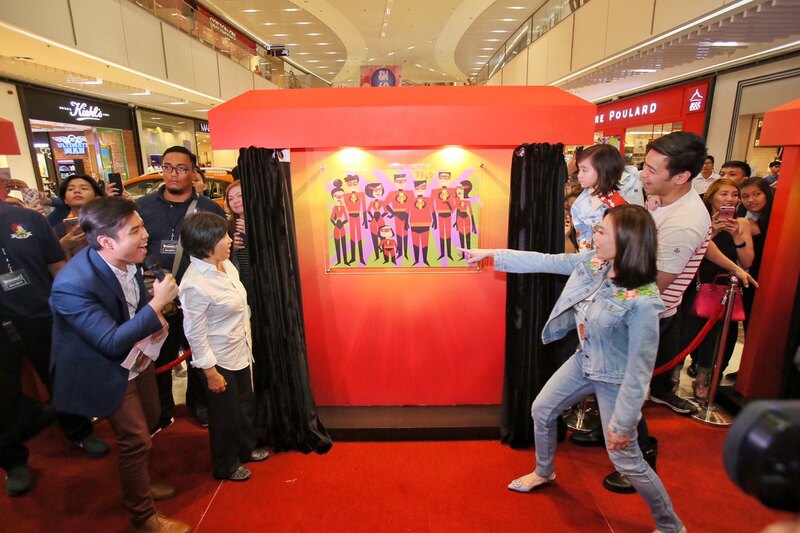 All three families attended the big reveal, visibly delighted by their portraits. 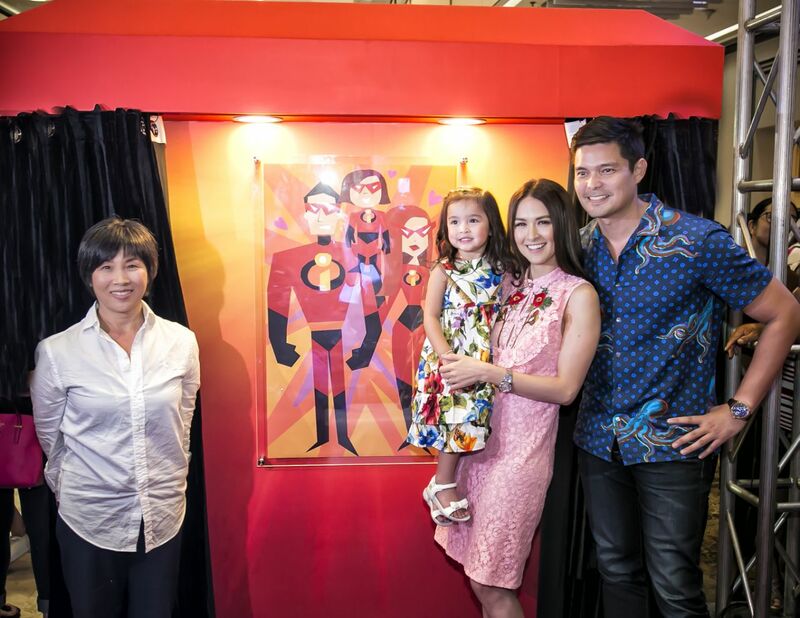 The “Incredible” family portraits are currently on public display at the SM Aura Atrium.